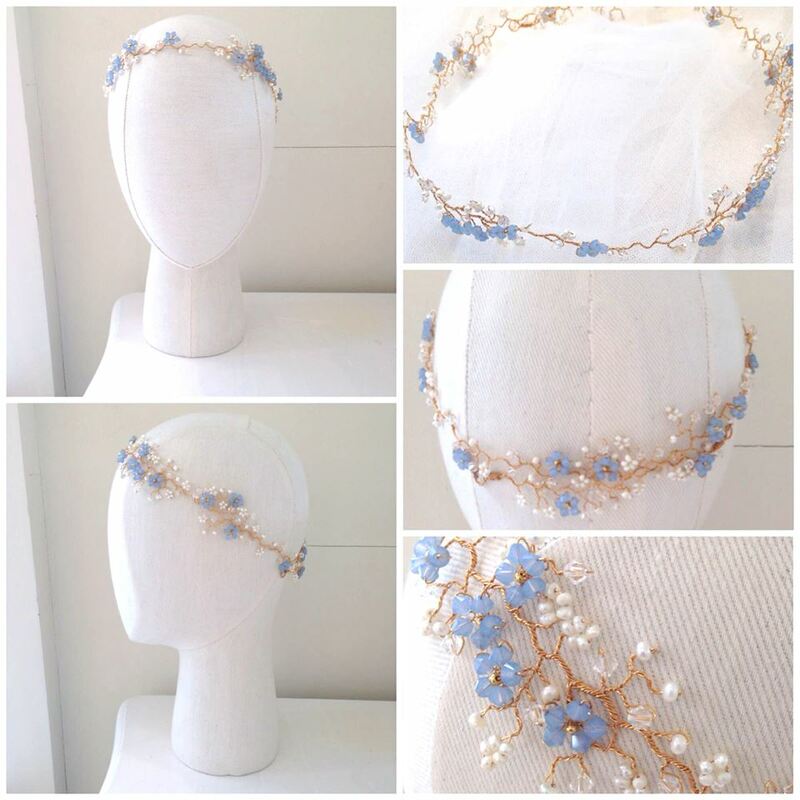 A beautiful bespoke Violette Garland with Forget Me Not Flowers for one of our beautiful future brides. 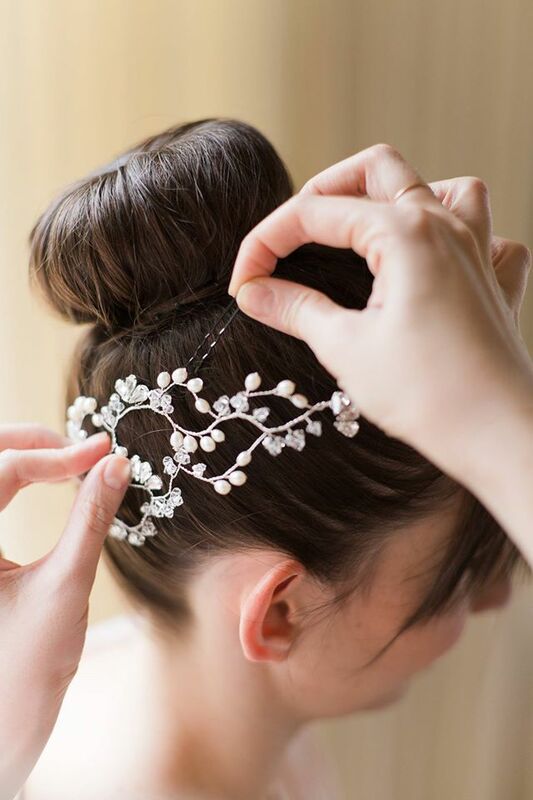 A “something blue” dainty detail by Hermione Harbutt! 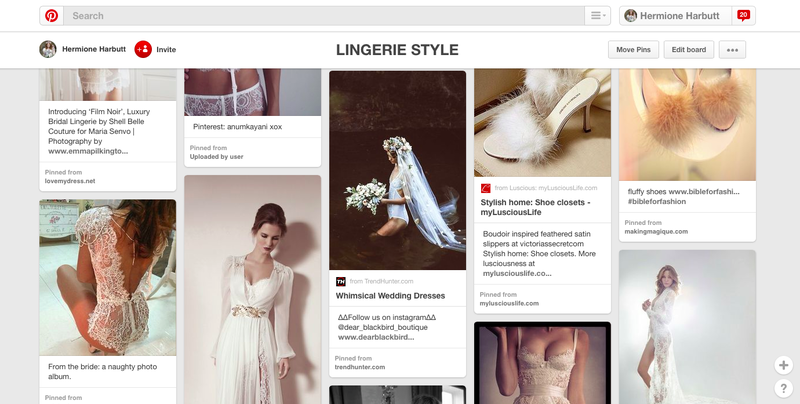 Hermione Harbutt Bridal Inspirations for future brides who imagine a Boudoir themed wedding on our Pinterest Page.